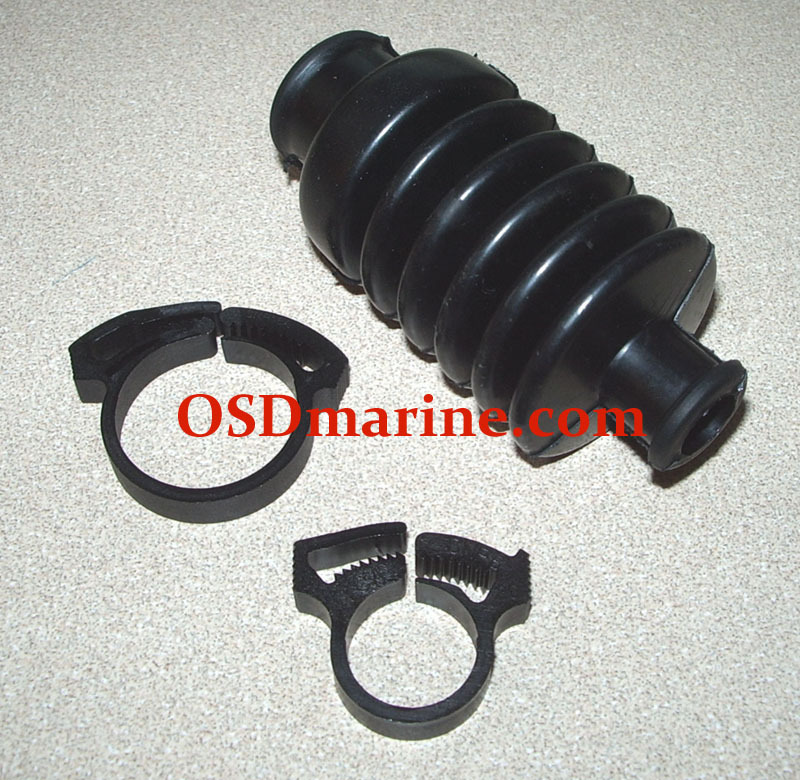 OSD Sea Doo Antirattle Cone Kit for 140mm RFI Pumps (2000 and up) [OSD2303] - $48.99 : SEA DOO Yamaha Kawasaki Polaris Parts - OSD Marine, Your ONE SOURCE for DISCOUNT Parts! 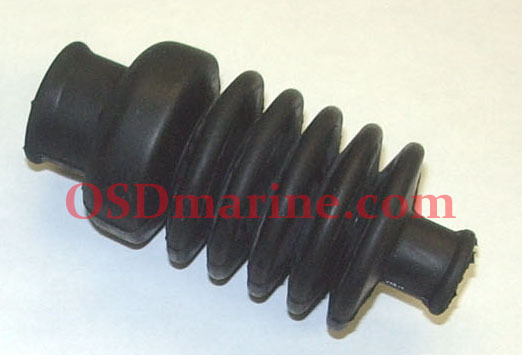 Sea Doo 140mm RFI pumps come with an antirattle cone assy but if you want to replace yours with new, we've put this kit together to help with that. 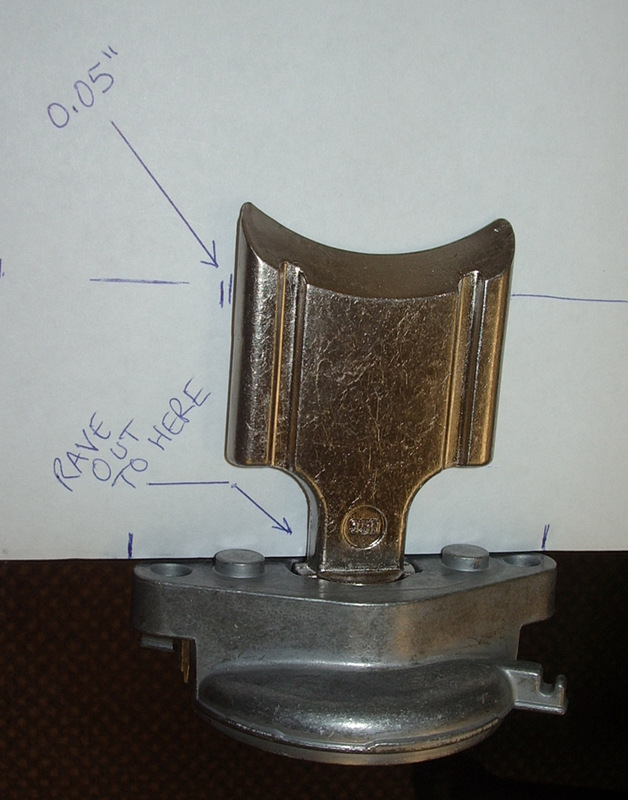 This assy is for 2000 and on Large Hub RFI pumps that use the four piece assy.